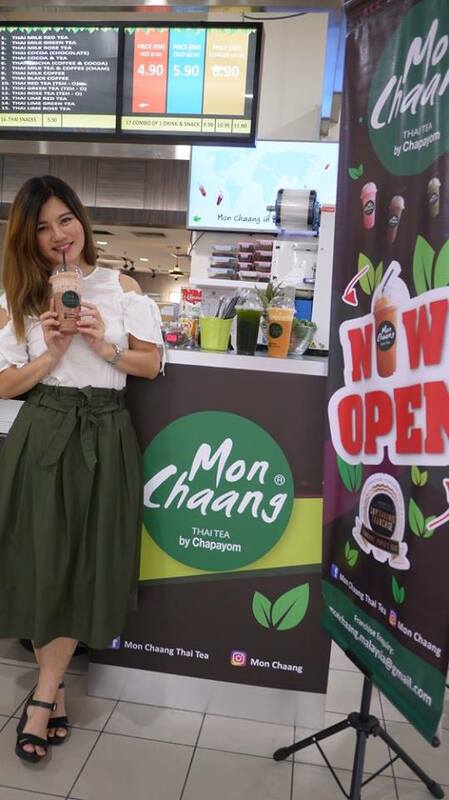 Calling all Thai Tea lovers, Mon Chaang has opened its second branch at LG2 AEON Sunway Pyramid lately. 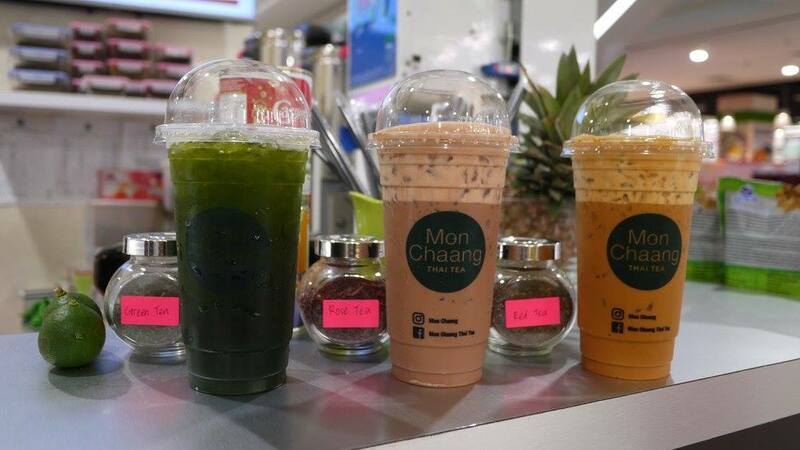 Originated from the Southern part of Thailand, Mon Chaang Thai Tea is brand as Chapayom, which is very famous there. Now, we can enjoy a fresh brew of Thai Tea from Thai tealeaves at Malaysia too. Using only good tea-leaf and milks, Mon Chaang Thai Tea is rich in flavour and smooth in taste. 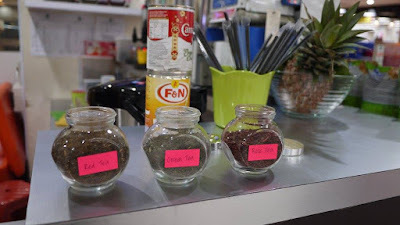 We have tried some of their signature tea including Thai Milk Red Tea, Thai Milk Rose Tea and Thai Lime Green Tea. We love that their tea is not too sweet, and is great to quench our thirst. The best part is the price is reasonable. From RM 4.90 for a hot tea, to RM 5.90 for regular ice drink (22oz) and RM 6.90 for a ice blended. Everyone could afford a good cup of Thai Tea at Mon Chaang Thai Tea. 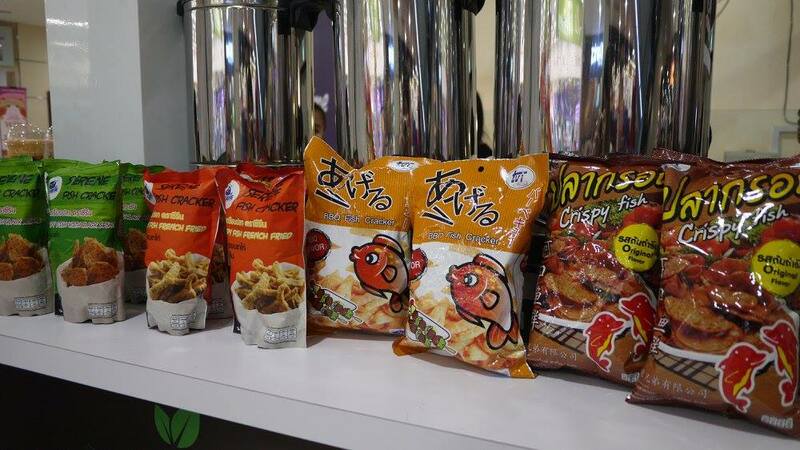 You can also find Thailand imported snacks at Mon Chaang Thai Tea store. 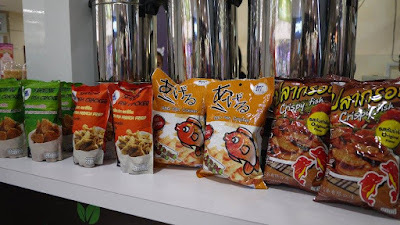 Priced at only RM 5.90, the snacks are made from real fish that I heard was really delicious. Shopper could opt for Combo of 1 drink and snack at cheaper price too. 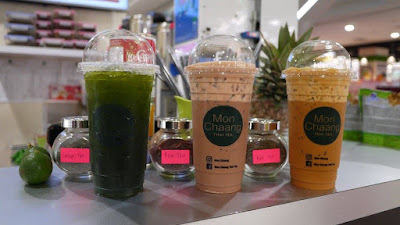 Mon Chaang Thai Tea is located at LG2 AEON Sunway Pyramid and Menara Citibank KL.